He might have been just 4ft 3ins tall, but Lancashire entertainer Jimmy Clitheroe was a big star of the airways with his hugely popular BBC radio show: The Clitheroe Kid. Clitheroe took advantage of his diminutive stature to play a cheeky schoolboy who lived with his family at 33 Lilac Avenue in an unnamed northern town. The Kid was always getting into trouble for his schemes and sharp tongue, or for listening at the keyhole and getting the wrong end of the stick. Often his only reward was the right end of Grandad’s slipper. The Clitheroe Kid ran for 17 series (a pilot series and 16 subsequent series) between 1957 and 1972, totalling 290 30-minute episodes. 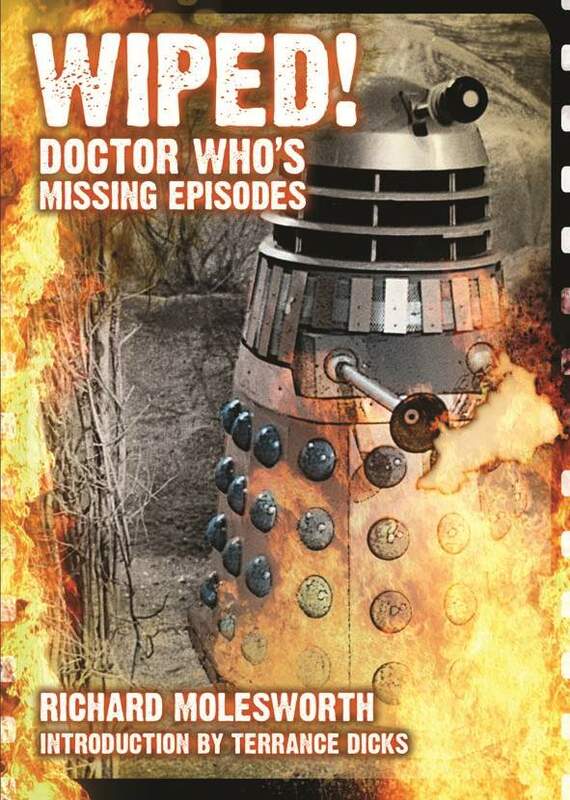 But of those, only 15 unedited shows (on open reel magnetic tape) and a further 28 edited editions, from BBC transcription discs, still reside in the archives, according to Missing-Episodes.com. But there are many more episodes floating around in the ether and since January 2006 Derek Boyes of clitheroekid.org.uk has been hot on their trail. To date he has managed to round up over 100 officially missing episodes from various sources. You can see a list of his finds here. “I was first introduced to The Clitheroe Kid on the radio when I was eight years old. My father was a keen radio comedy listener and said ‘I think you might enjoy this ‘ and brought me from elsewhere in the house to listen to the radio. “Then being a boy, football or something else took it’s place. But deep down a love of the character (and the memories) remained and I re-discovered him on MP3s in this computer age. “That’s when, impressed by what an OTR (Old Time Radio) enthusiast had already achieved in preserving the show, I decided to do my part. “I believe the BBC only have around 13 complete (as in un-edited shows) and they regularly air about 31 shows on BBC Radio 7. Lots of shows are missing. ‘When I started my search in 2006, 132 shows from poor to good quality were then doing the MP3 circuit. I was impressed by what another collector had achieved with the show so I joined an OTR forum and contacted him. “We became a partnership on this project and spurred each other on. I set up a website (www.theclitheroekid.org.uk); started writing to letter columns in local and regional newspapers informing readers of the search; trawled the net and contacted anyone and everyone that may have had tapes of the show. “Those episodes available on the net had been accumulated by the time I joined the search. My finds came via reel-to-reel recordings, cassettes and BBC transcription discs. Derek says the sound quality of the recordings varies from ‘good’ to ‘poor’. “We simply do the best we can with what we have,” he continued, “but we have released all finds from abysmal quality to good. “People want to hear the shows whatever they are like but the search is endless. We are always looking for better quality on those we have, and to find more missing shows. Considering his favourite discoveries, Derek said: “I really enjoyed ‘The Loving Neighbour’, a 1966 episode with Molly Sugden. It’s very funny and would have been a shame if it had never surfaced. For more information on the hunt for lost episodes of The Clitheroe Kid, click here. Will There Be More Official Missing Who Animations? An animated resurrection may be in store for some of the missing adventures of Doctor Who. One hundred and eight episodes of the much cherished sci-fi show are currently missing from the BBC archives. The black and white episodes, dating from 1963-9 and featuring William Hartnell and Patrick Troughton as the peripatetic Time Lord, were junked in the early 1970s – deemed to be of no further commercial interest. But though the visuals may be long gone, the soundtracks have survived thanks to the efforts of fans making home recordings at the time. 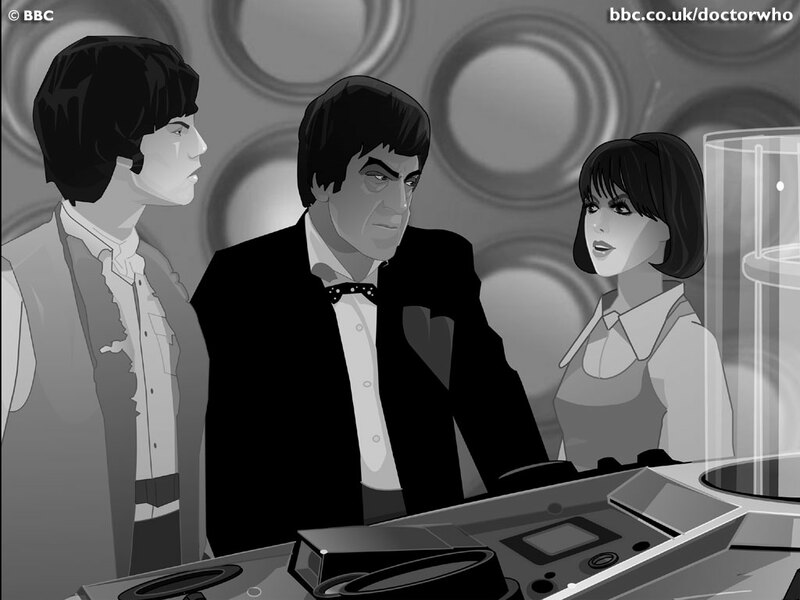 Publishing company 2|entertain has previously released a Doctor Who DVD (Troughton’s 1968 Cyberman story The Invasion) featuring animations of (missing) episodes one and four, produced by Cosgrove Hall. But further releases seemed unlikely due to a major funding short-fall. However, fans’ hopes of seeing further animated episodes have been given a boost thanks to comments made by Dan Hall, Commissioning Editor for the 2|entertain Doctor Who DVD range, over at Doctor Who Online. Though promising nothing concrete, he reveals that there are plans for two further animated stories to be released. He told Doctor Who Online: ‘Contrary to rumour, two further animated stories are in development. Two of the core production team have been working on these projects for several months now. ‘Solving this financial shortfall has been worked on these past 24 months. Low-cost animations that fall below standard are not an option, artistically or commercially. BBC Audiobooks provide brilliant linking narrations that fire the most active imaginations. Therefore, if animations are to be commissioned, they must be of a quality that does the brand proud. Wiped will keep readers posted on any further announcements.